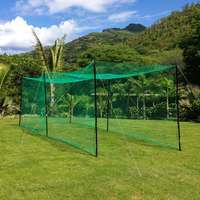 7ft x 7ft FORTRESS square screen with built-in sock net. 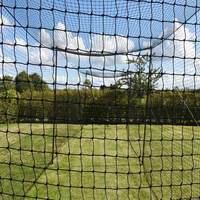 Galvanised steel frame and 2mm poly twine net. 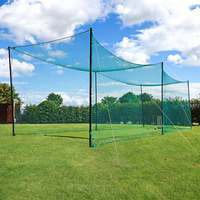 Ideal for bowling and fielding practice. 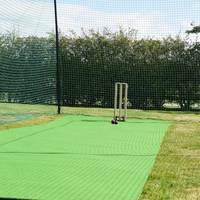 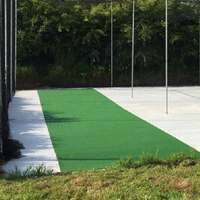 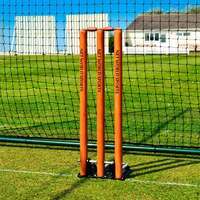 This heavy duty FORTRESS square screen is the perfect tool for bowling drills out in the middle, with the reinforced sock net offering a perfect 'wicket-keeping' service. 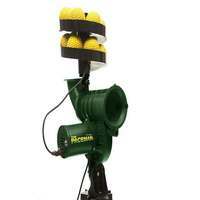 It is an ideal target for bowlers, but also as a target when working on throwing accuracy. 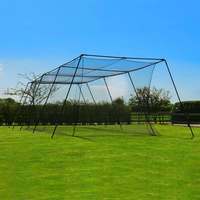 The double-layer pillowcase style net is easily applied to the galvanised steel frame, for years of training use. 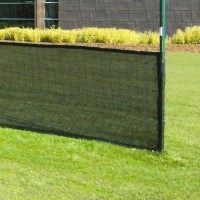 Size: 7ft x 7ft screen. 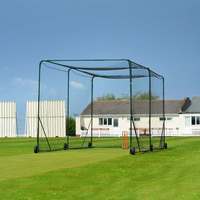 Frame is made from black galvanised 1.5" steel tubing. 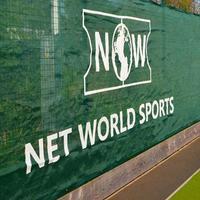 Netting is designed in a pillowcase style from 2mm black poly twine. 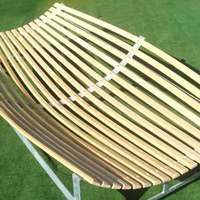 Large feet at the base of the frame for complete stability. 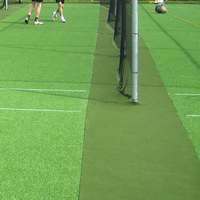 Net slides on quickly and easily. 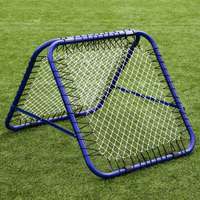 Assembles quickly with double bolts on all corners for added support. 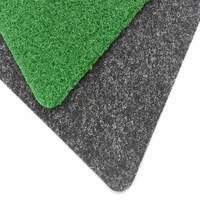 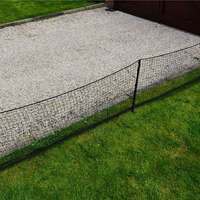 Netting is UV stabilised and rot proof, with overlocked edged. 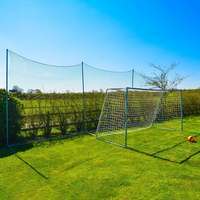 Perfect for solo or group sessions. 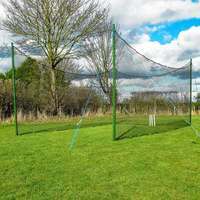 The FORTRESS Sock Net Screen is not only a fantastic training aid, as it also creates a safer practice environment for players of all ages and abilities.